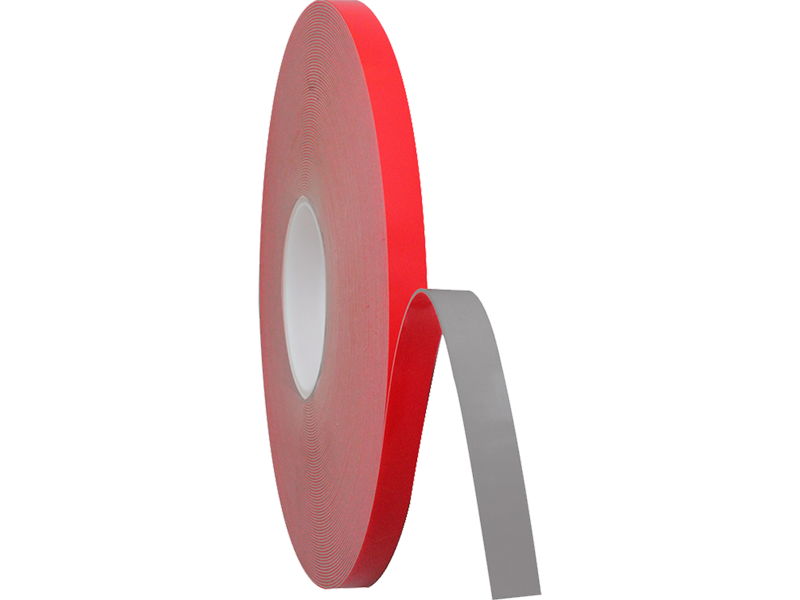 Did you know that some double-sided tapes are stronger than rivets, screws and glues? That’s right, STRONGER! However, each application has its own requirements and therefore you wouldn’t use the same tape to seal a box. 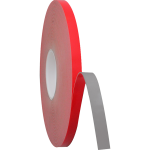 How do you know which tape is right for your task at hand? What is being bound with the tape? Will the tape be exposed to outdoor elements? How permanent does the bond need to be? Should the tape be highly visible or blend in?